Copyright 2017 by the Daughters of the Gila County Pioneers. 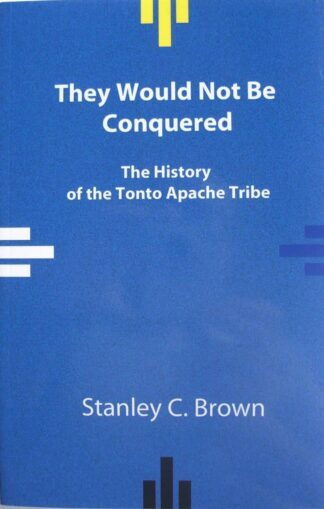 Paperback 206 pages. Forward by Jayne Peace and Dorothy Lovelady Pyle. 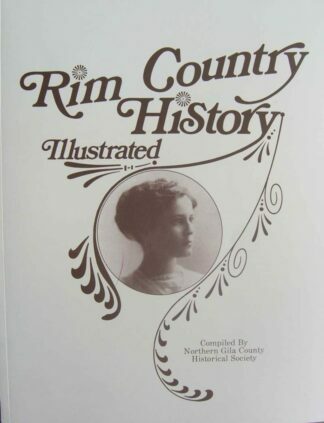 Contains a brief history of Gila County and “How it all began…” by Marguerite Noble and additional information on the Daughters of the Gila County Pioneers. 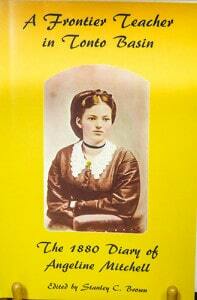 Profiles of Gila County pioneer women, favorite recipes and index.